This is a ticketed event. Price of admission is $10/person. Click "Buy Now" and please select the number admission tickets you would like to purchase. 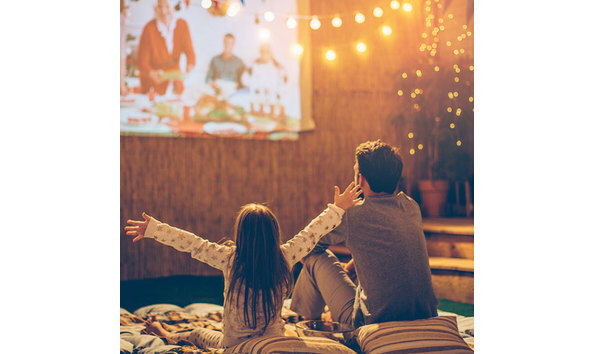 What's better than watching a movie under the stars? That's easy: watching it with other Thorp families! 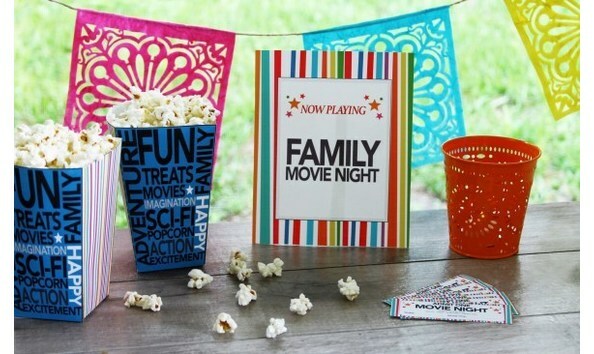 Celebrate the end of the school year with a family backyard movie night generously hosted by the Solarte family. 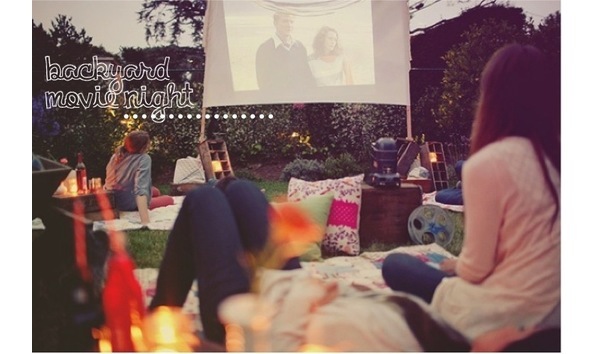 Bring a picnic blanket, a comfy pillow, and watch the movie in comfort! Movie will start at dusk; please arrive early so you can get checked in and find a spot on the lawn. Popcorn and juice drinks or water will be available for the kids. Parents, feel free to BYOB and enjoy. Location: Address will be emailed to you after your payment has been processed.